&Rocket and honeycomb texture appearance,powerful temperament. 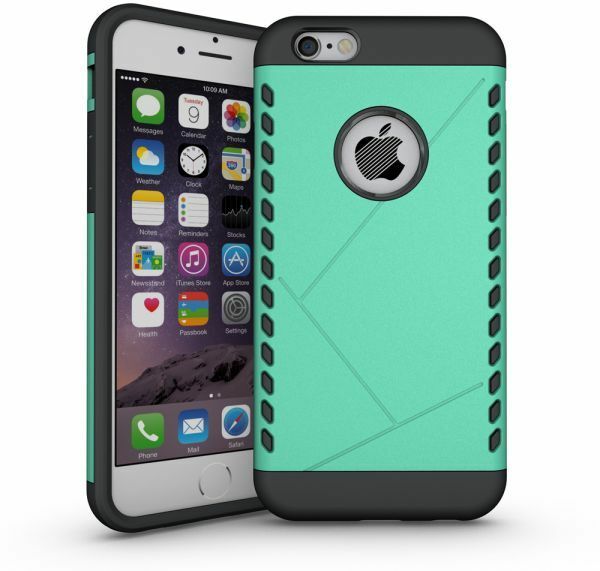 &&& PC TPU,2 in 1, perfect fit to iphone. &&& Provides excellent protection from scratches,bump for your phone. &&& Precise cutting,set essential function holes,not affect the normal use without removing the cover. &&& Anti slip and anti fingerprint. &&& The hard PC provides protection as strong fortress. &&& The soft TPU protects your phone as an excellent buffer. &&& Easy to install and remove.